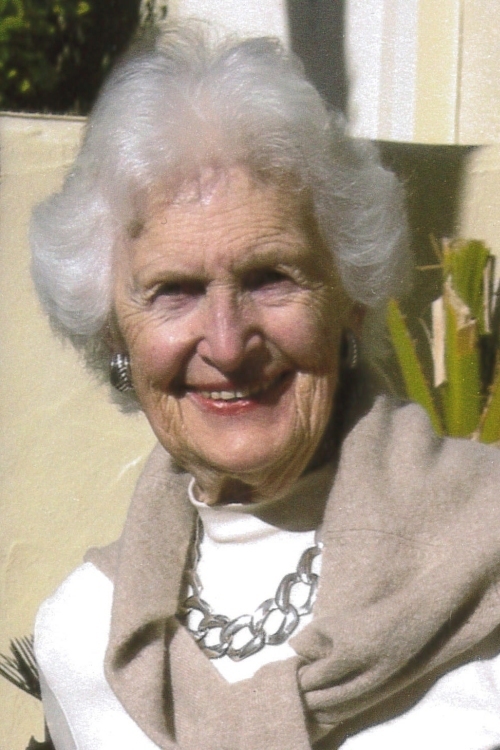 Betty passed away peacefully at home on November 9th with her family by her side. Born in London, England, she is predeceased by her parents Wilfred and May Free of Vancouver, and husbands Nicholas James Killas and Henry Francis Gielens. She is survived by her loving daughters Carol Gielens and Arden White (Tony) and grandson Cameron White. Betty was fortunate to live in her own home for over 67 years, and enjoyed a long and happy life. She will be deeply missed and forever in our hearts. A Memorial service will be held at 11:00 am on Thursday, November 15, 2018 at St. Augustine’s Catholic Church, 2028 West 7 Avenue, Vancouver.